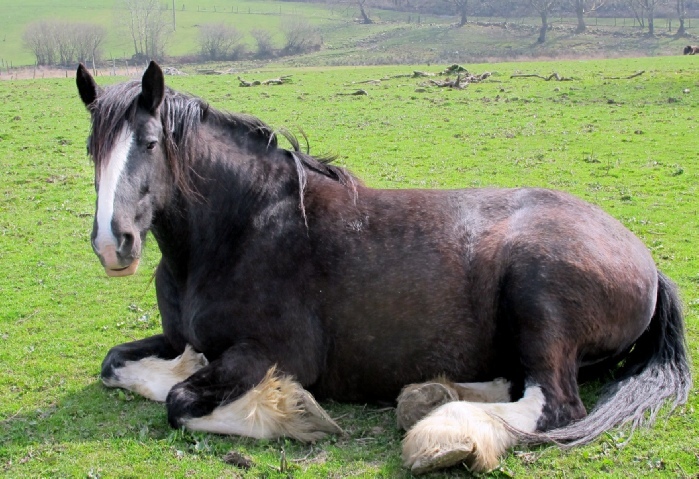 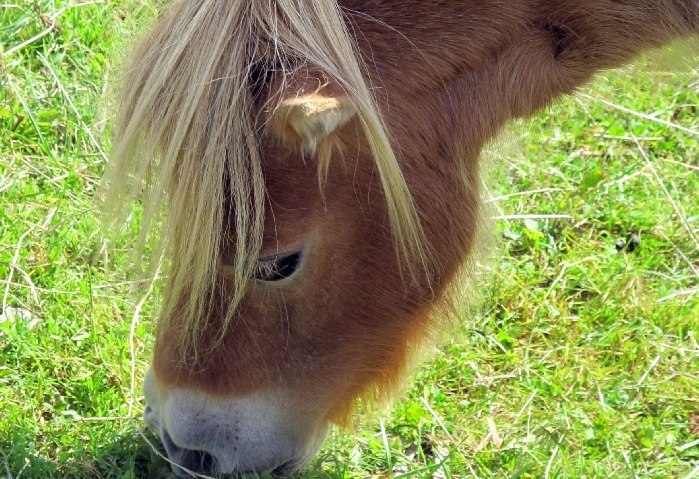 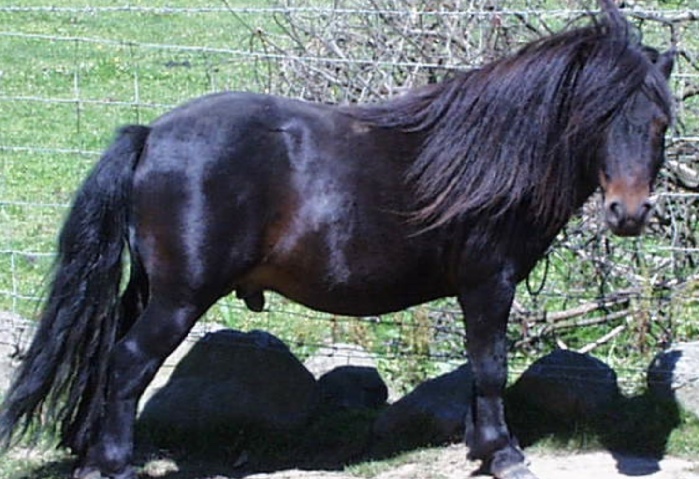 At Wales Ape & Monkey Sanctuary we have many horses such as Miniature, Shetland Ponies, Welsh Cob to Shire Horses. 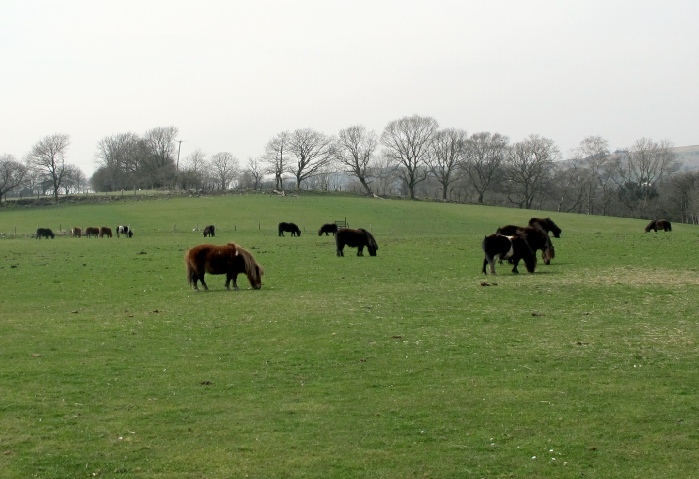 All have been rescued within the UK. 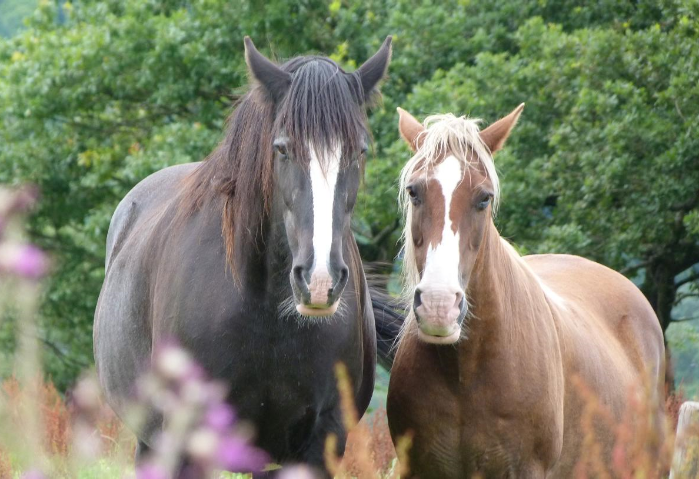 Click here to read about Magic, Ebony, Merlin and their friends at the Sanctuary.